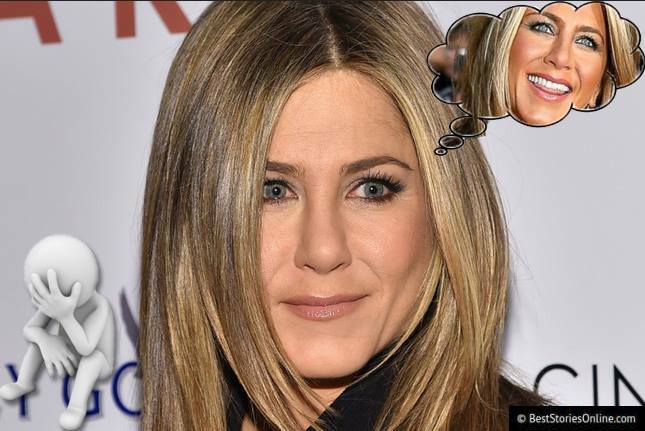 Just weeks after her secret marriage to actor Justin Theroux, 'Friends' star Jennifer Aniston has another suprise to reveal: she's depressed. "It's nice to be able to look down and see a new piece of jewellery on my finger," she reportedly said, "but it doesn't change my brain chemistry." 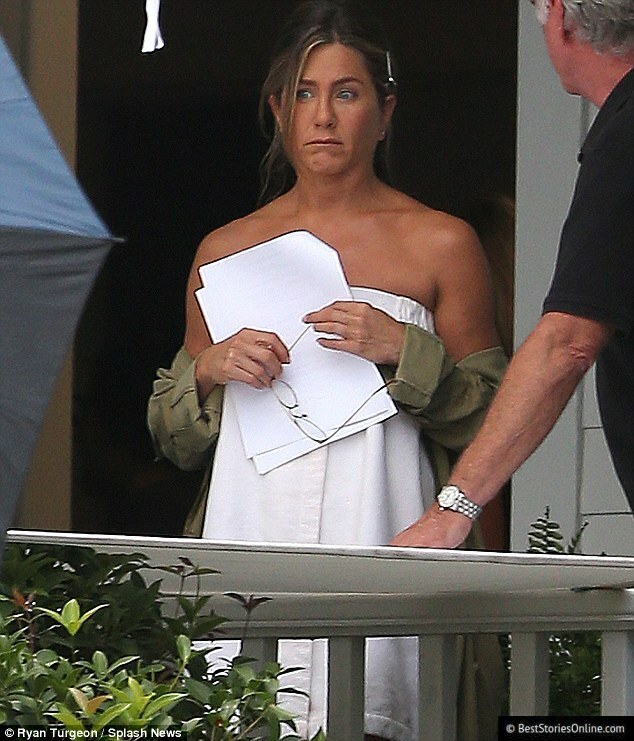 The A-lister took a break from filming of the highly anticipated film 'Mother's Day' to reveal her long-term clinical depression at an intimate beach side press conference. "I can't keep pretending to be America's carefree sweetheart," she said glumly. "The truth is, it's been a fight to get out of bed every morning." 2015 has been an interesting year for the former wife of Brad Pitt. This January, Aniston went on the record to say that she was diagnosed with dyslexia during her early 20's, a disability that made her feel 'not smart'. A few months later, the 'Marley and Me' co-star signed a deal to become the new face of Emirates Airlines for a reported $5 million dollars. Why was she willing to further damage the public's confidence in her mental health? a reporter asked. "In 'Mother's Day', I play a mother. The role has made me reconsider my role as a role model for young boys and girls. I want them to realize that it's okay to be sad, especially if you are genetically disposed [to be sad]." Aniston put on a brave face for the duration of the press conference, only pausing to drink from a bottle of SmartWater.